Before buying a vehicle, consider its dependability which will increase the value of your investment when it comes to its longevity and time to sell or trade it in. Some vehicles are simply made to last longer than others, so check out the most dependable cars to own before making your next purchase for a new or used auto. The iconic Ford Mustang has been in production since the 1965 model year and has a well-deserved reputation for durability, muscular styling, and amazing performance. The Mustang was originally conceived in the form of a two-seat roadster, but when it arrived in April 1965, it was a four-seat sports coupe. The Mustang is not only reliable but also commonly agreed to be the reason for the “pony cars” becoming an incredibly popular segment. Like the Mustang, other early pony cars had short rear decks, sporty features, and long hoods. 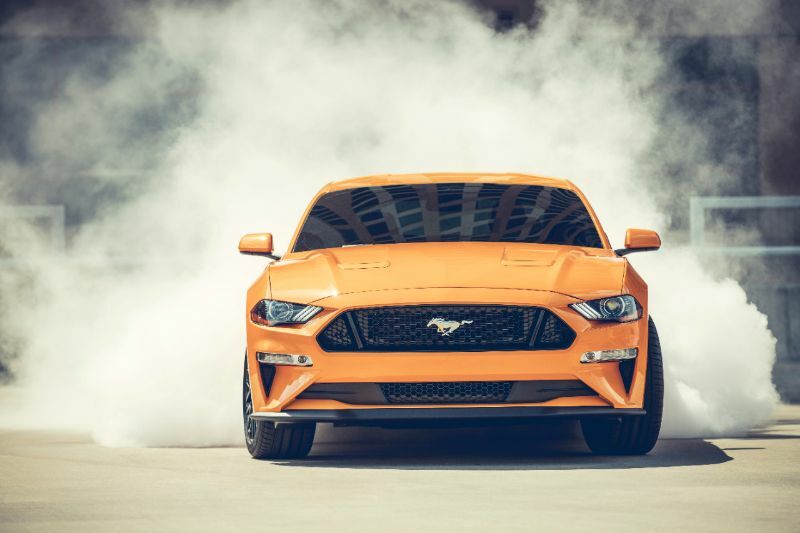 The Mustang’s various generations and body styles will have slightly different levels of reliability, but as a general rule, you can depend on this sports coupe to keep running smoothly for years to come. The second-generation models starting in 1974 were more fuel efficient and sedate before Ford brought the Mustang back to its sporty routes in the ‘80s and ‘90s for the third and fourth generations. It once again became a pony car for the fifth generation in 2005, delivering a shark-like front grille, fastback exterior design, and more powerful powerplants. Importantly, those impressive powerplants were much more fuel efficient than those they were inspired by in the Mustang’s older history. To get a better feel for the Ford Mustang’s dependability, take a look at some specific model years. Between 2010 and 2013, the V6 models had some issues with body integrity, so you may want to skip those particular configurations. They did, however, have average suspension reliability. The V8 version, however, had average body integrity, so if you want a reliable Mustang from 2010 and 2013, go with the V8. Both the V6 and V8s of these years got very high ratings for reliability on their electrical systems, drive systems, transmissions, engines, brakes, body hardware, and audio systems. 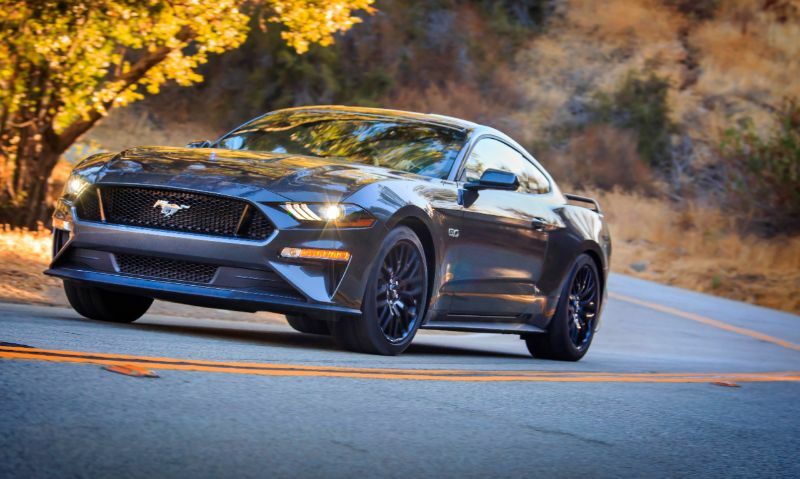 For nearly top ratings, consider the 2014 Mustang, which regularly scored excellent or other close-to-top ratings, with the V6 delivering slightly better reliability than the V8. So far, the latest generation of Mustangs, which started in 2015, seems to be following the dependable trend of its predecessors. The Toyota Prius is a household name due to its history as the first mainstream hybrid auto and the one that made more people aware that these hybrid autos exist. The Prius has come a long way over the years but continues to offer amazing dependability. 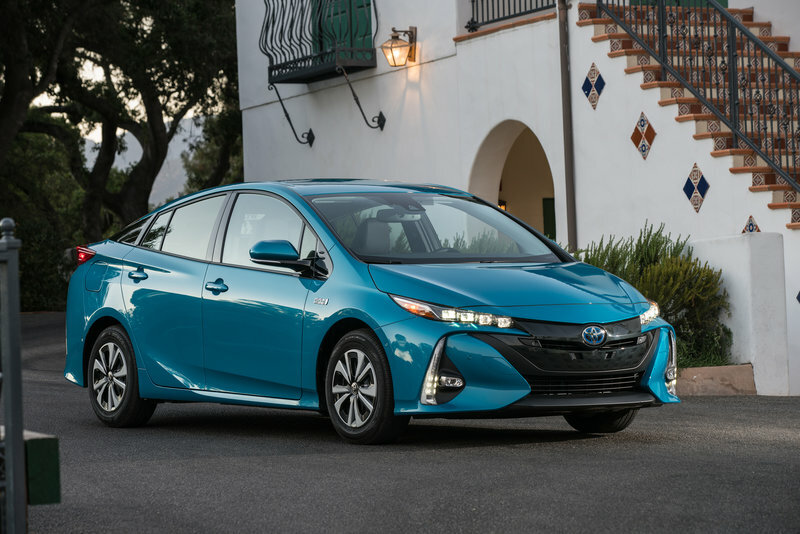 After all, the Prius is part of the Toyota lineup, which has received honors from IHS Automotive for having the longest-lasting vehicles of a full-line auto manufacturer. Anyone who has ever owned a Prius will tell you that the model lives up to the Toyota reputation, offering excellent reliability and low running costs. When you look at specific Toyota Prius components, each tends to get high-reliability ratings. Just some of the components that consistently rate above average in terms of dependability include air conditioning, brake discs, brake pads, brake fluid, pollen filters, and bulbs. In fact, one of the rare areas that the Prius has lower ratings for reliability than the class average is the wiper blades, but that is an easy (and cheap) enough replacement that the average automotive owner will not mind. Toyota has manufactured the Prius since December of 1997 and it has come a long way since then. Opting for a model from the last several years will get you the reliability of this hybrid along with features and styling of other Toyota models. Keep in mind that when it was released, the Prius was just a 4-door sedan; it then became a 5-door liftback in 2003, followed by a 5-door fastback in 2016. One of the great things about the Toyota Prius is that those who want to take advantage of its dependability and hybrid powertrain but are unsure about the regular version now have multiple other variations to choose from. The Prius c is a smaller version while the Prius v is larger and the Prius Prime is a plug-in hybrid, offering something for every driver to appreciate in their hybrid. 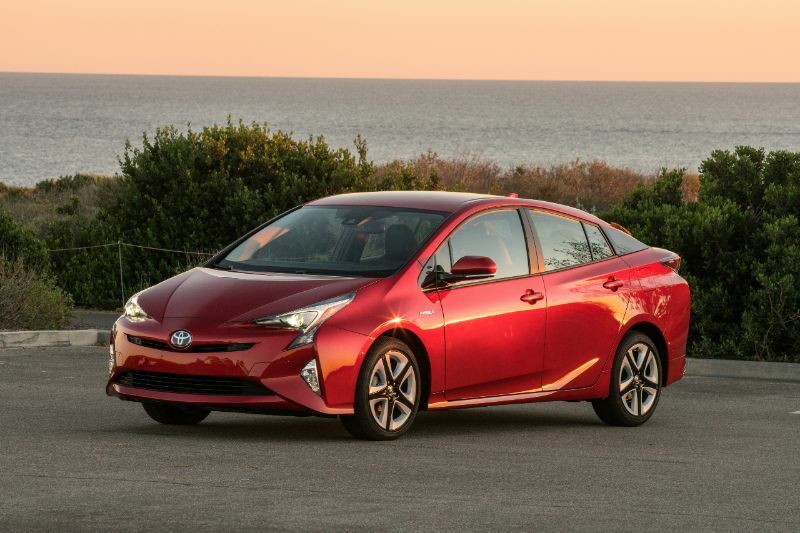 As a bonus, the Prius is continuously among the EPA’s top-rated autos for efficiency.